Pharmacy Research UK is the principal research charity supporting pharmacists and pharmacy to improve healthcare for the benefit of patients and the public. 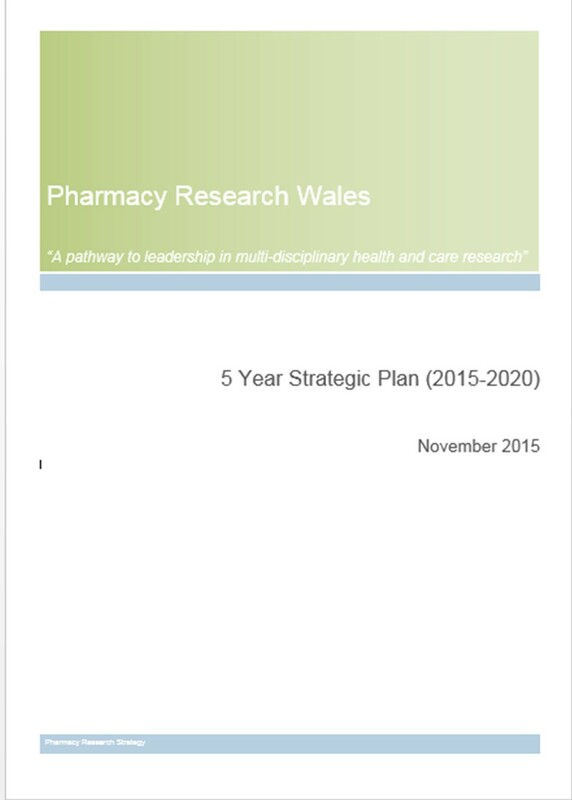 It funds research grants, bursaries and fellowships for pharmacy professionals. Health and Care Research Wales runs a number of schemes designed to stimulate excellence and support capacity building in health and social care research. They also fund with UK partners including England National Institute for Health Research (NIHR) and the Medical Research Council (MRC). To see more funding opportunities open to pharmacy professionals see the Royal Pharmaceutical Society’s A-Z of funding resources. Royal Pharmaceutical Society member? Join the Research and Evaluation Forum for updates on research training and funding.